(January 4, 2019)- A Home Depot employee helped steal over $6,000 over the course of a month and a half. On January 3, 2019 around 7:30 PM, Cape Coral Police responded to a call for service at the Home Depot, 2508 Skyline Blvd S, in reference to an employee steeling merchandise. 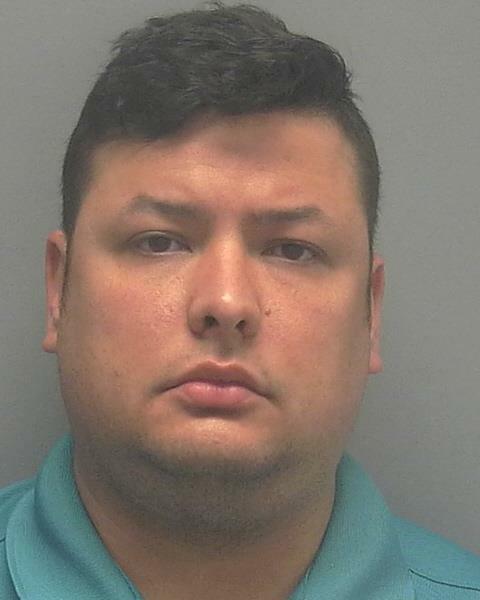 An Asset Protection Specialist for Home Depot discovered that an employee, Alejandro Suarez Ybarra (W/M, DOB: 10/09/1987, 841 SW 37th Ter), had been altering transactions, allowing merchandise to be removed from the store without being paid for. The Home Depot internal investigation revealed that between November 19, 2018 and December 28, 2018, Alejandro scanned merchandise but did not scan all the merchandise. There were twelve (12) confirmed sales transactions allowing merchandise to leave the store without receiving full payment. Alejandro had been altering transactions for the same customer in each incident. The total confirmed amount of identified merchandise that was removed from the store without receiving payment was over $6,000. Detective Iten of the Property Crimes Unit of the Cape Coral Police Department responded to assist with the case. Officer J. Chesnut arrested Alejandro and charged with 4 counts of Petit Theft and 7 counts of Grand theft. Alejandro was later transported to the Lee County Jail.